In an effort to attract the best talented persons from across the globe, presumptive Democratic presidential nominee Hillary Clinton has said that if elected she will launch a “start-up” visa and staple Green card with masters and PhD degrees in science and technology category. Unveiling a comprehensive technology and innovation agenda to build an economy that works for everyone, Clinton outlined several innovative and path breaking ideas including deploying 5G Wireless and Next generation wireless systems. In her major policy speech in Denver, Clinton said her administration would help young people become entrepreneurs by letting them defer their federal student loans for up to three years; provide every student in America access to computer science education before graduation; and connect every household in the US to high-speed internet service by 2020. Releasing a comprehensive plan to keep America on the cutting edge of technology and innovation, 68-year-old Clinton said it is one of biggest assets of the US and she wants it to be democratized. “I want more people in more places to feel that their future lies in stem , in technology, in helping to create the jobs that we’re going to attract,” she said. 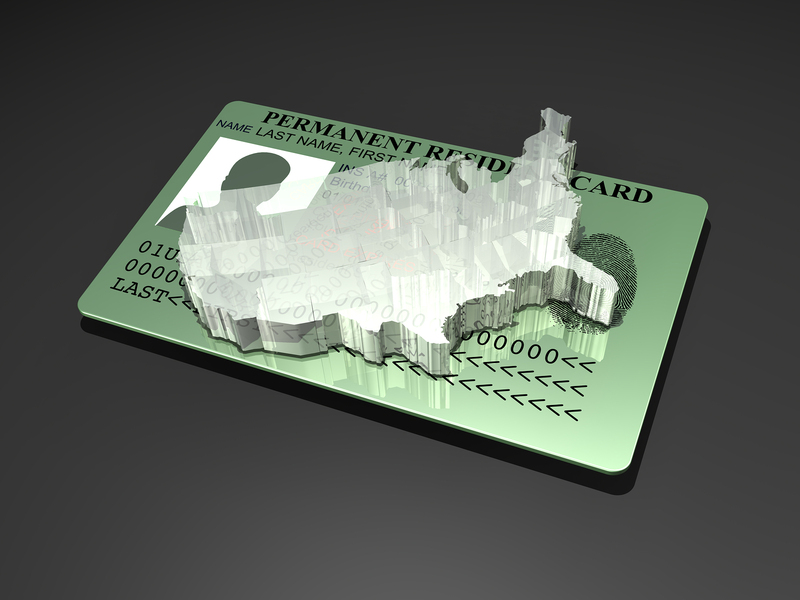 As part of the comprehensive immigration solution, she would “staple” a green card to STEM masters and PhDs from accredited institutions — enabling foreign students who complete degrees in these fields to move to green card status. Given that more than 100,000 Indian students come to the various US universities every year and they constitute largest number of STEM field, Indian students are likely to benefit the most from this. “Hillary will support ‘start-up’ visas that allow top entrepreneurs from abroad to come to the US, build companies in technology-oriented globally traded sectors, and create more jobs and opportunities for Americans,” the plan said. Immigrant entrepreneurs would have to obtain a commitment of financial support from US investors before obtaining the visa, and would have to create a certain number of jobs and reach performance benchmarks in order to pursue a green card, it said. Clinton will “help foster the evolution to 5G, small cell solutions, and other next-generation systems that can deliver faster wireless connections,” it said.